In this post we will show you Best way to implement File Upload Using AngularJS with php server script, hear for Angularjs multiple image upload using ajax and phpwith Download .we will give you demo,Source Code and examples for implement Step By Step Good Luck!. 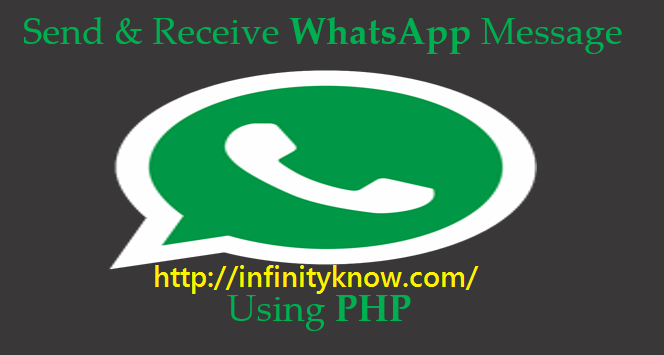 PHP server side scripting Languages as well as “do_submit_save.php” PHP file move_uploaded_file to your root folder /upload/products/ put all the images. I hope you have Got What is Angularjs Upload multiple images using jQuery, Ajax, PHP And how it works.I would Like to have FeadBack From My Blog(infinityknow.com) readers.Your Valuable FeadBack,Any Question,or any Comments abaout This Article(infinityknow.com) Are Most Always Welcome.